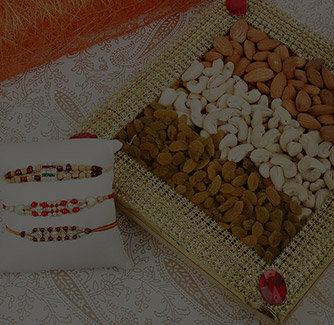 This exclusive and traditional set of Om and Swastik rakhi is perfect to celebrate the Raksha Bandhan with full customs. 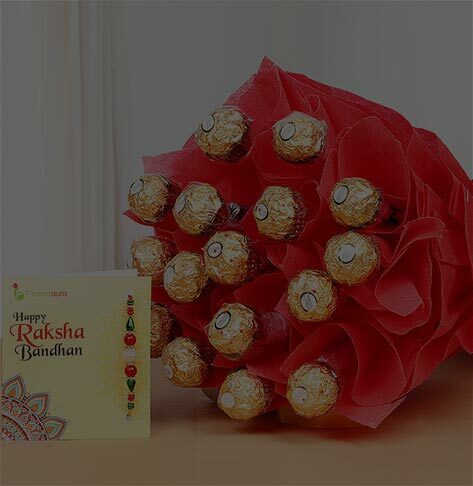 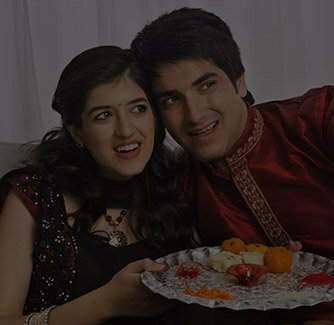 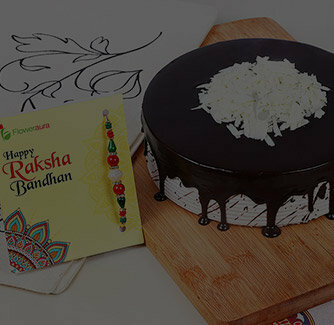 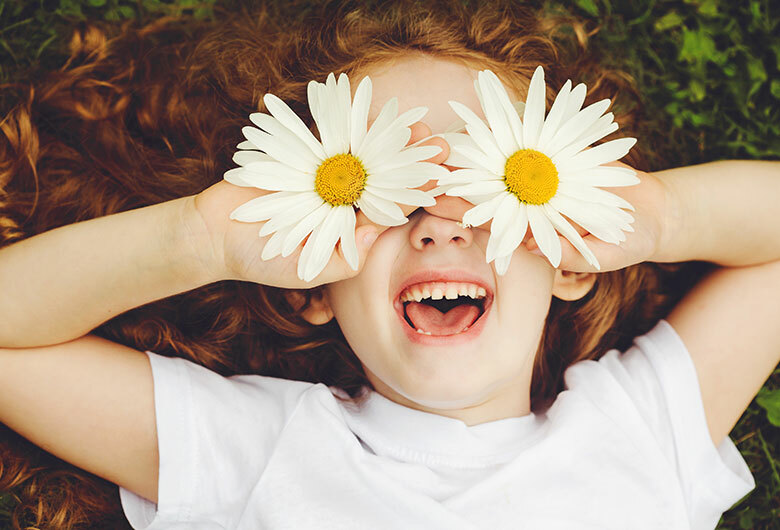 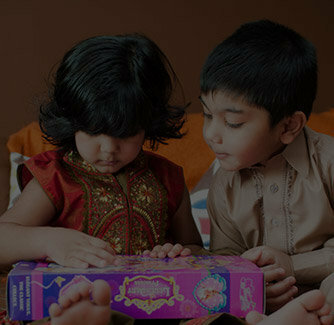 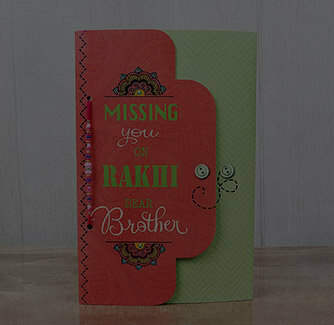 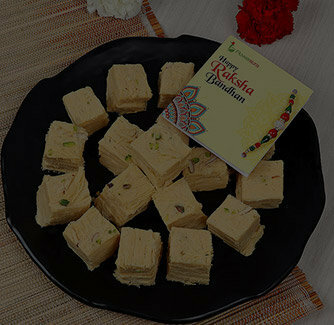 It will certainly get your brothers excited for the rakhi celebration. 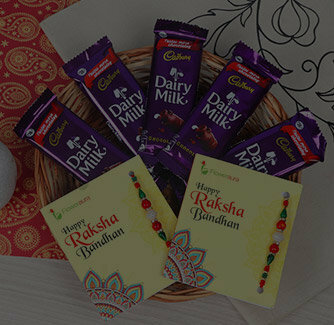 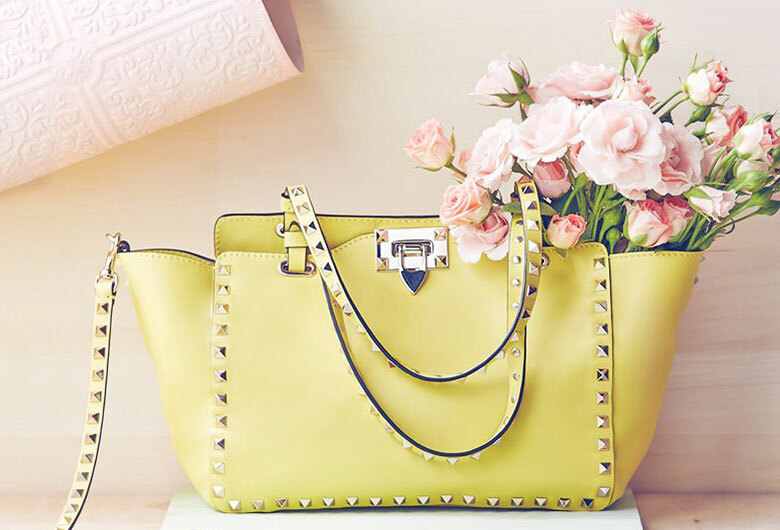 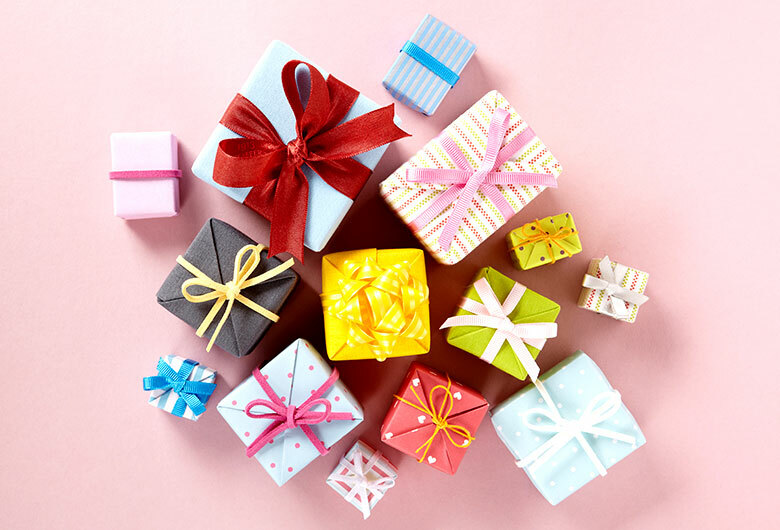 Order it online to convey your selfless love and blessings for them in an excellent manner.